As a continued sign of its clients’ appetite, QInvest, Qatar’s leading Investment Bank, in collaboration with India’s premier financial services partner, Ambit, announced the launch of the Ambit QInvest India Fund, an open ended Shariah-compliant Indian Equities Fund. The fund is the region’s first and India’s largest Shariah-compliant equity fund with an investment strategy that will combine dynamic equity allocation to generate returns. The Ambit QInvest India Fund further strengthens QInvest’s position as the leading investment bank in developing Shariah-compliant innovative solutions to satisfy its Qatari and regional clients’ appetite towards investing in growth markets. Leveraging Ambit’s expertise and consistent track record, the fund offers an attractive entry point for investors to leverage the potential for long term price appreciation underpinned by strong growth drivers in the Indian market. QInvest conviction in this project and the Indian market is further demonstrated by seeding capital into the product. Commenting on this launch, QInvest’s CEO, Shahzad Shahbaz, said: “The Indian equity market provides investors with a highly attractive opportunity to invest in a diversified range of Shariah-compliant equities. 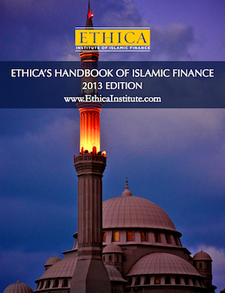 The market capitalisation of Shariah-compliant companies within the Nifty, stock market index, is nearly 60 percent”. “The Fund’s performance in the last three months, since inception, is 10.4 percent” Shahbaz added. QInvest and Ambit recently organised a professional workshop entitled “Invest in India” at the Four Seasons hotel in Doha, Qatar. Attended by a group of senior bankers and institutional investors, the workshop addressed the current status of the Indian equity market that offers distinct advantages for investors seeking to leverage the fast growing Indian market and an opportunity to diversify their portfolios. Over 6,000 listed companies boasting in excess of $1.3 trillion market capitalisation has enabled the Indian stock market to be ranked as one of the best performance among emerging markets. And while China has outperformed on economic growth, India has provided consistent returns to stock market investors in the last 5 years in overall terms. 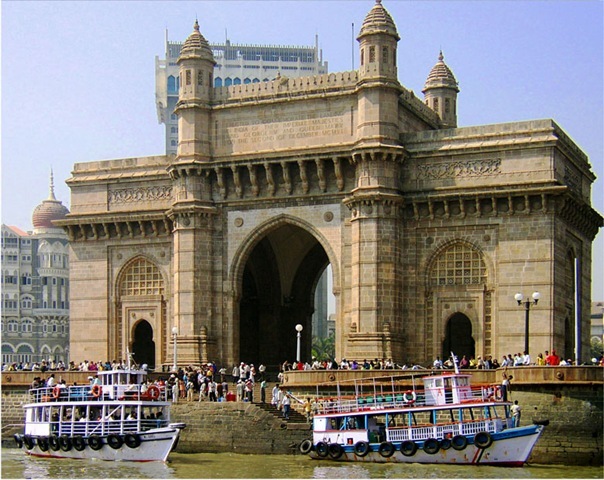 “Key Shariah-compliant growth sectors in the Indian economy are likely to witness significant activity including power, roads, automotive, pharmaceutical and consumer staple and non-staple products.” Said Andrew Holland, Equities CEO at India’s Ambit Capital Pvt Ltd.
With many global pension funds increasing their India weightage, a re-rating of the market is probably warranted. “We see the Sensex, Indian stock market index, at 23,000 by March 2011,” added Holland. “The Indian economy should see robust growth and given that valuations remain attractive, investors are looking to reallocate capital away from more developed equity markets, where their confidence is lower”. To further strengthen its access to the Indian market, QInvest made an important strategic investment by taking a stake of 25 percent in India’s Investment Bank, Ambit Corporate Finance Pvt Ltd, giving clients access to this high growth market in which many investors have expressed keen interest. Just recently, QInvest has acquired a 28 percent stake in Asian Business Exhibition & Conferences Ltd (ABECL), India’s leading exhibitions and conferences organizer, to further expand ABECL’s operations within India and internationally. This entry was posted in India, Mutual funds and Islamic investments. Bookmark the permalink.